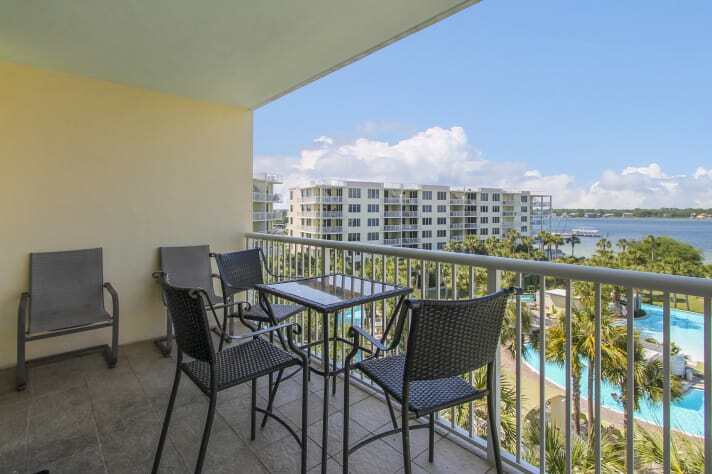 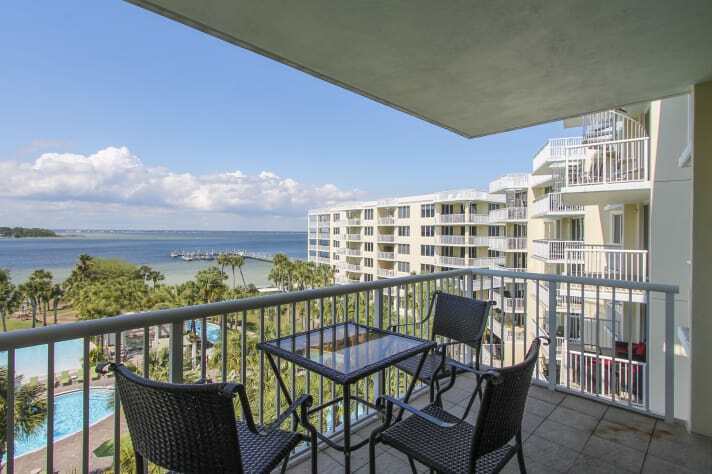 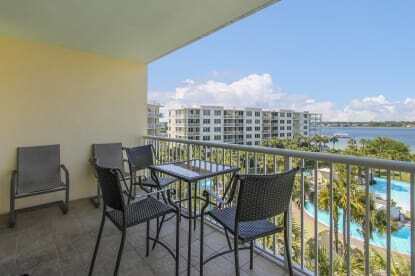 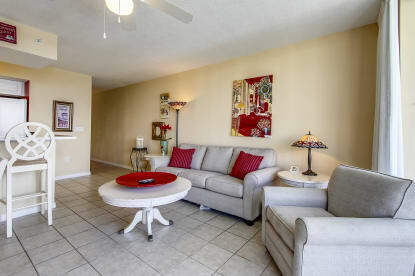 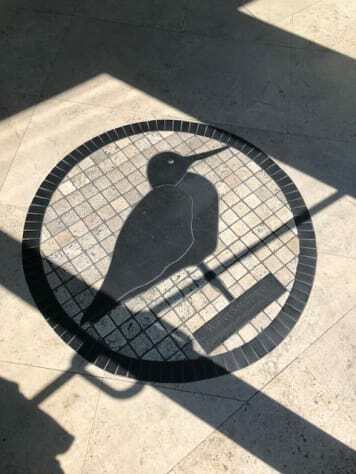 Relax and feel the gentle breeze from the spacious balcony while overlooking the bay and pool area in this 1br/2ba unit located on the 6th floor. 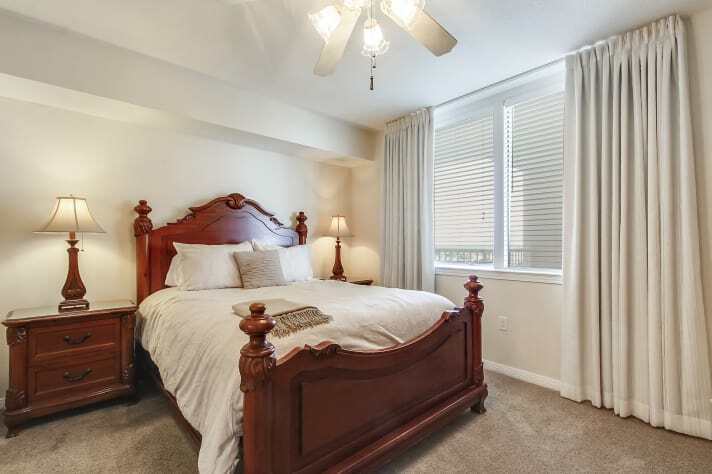 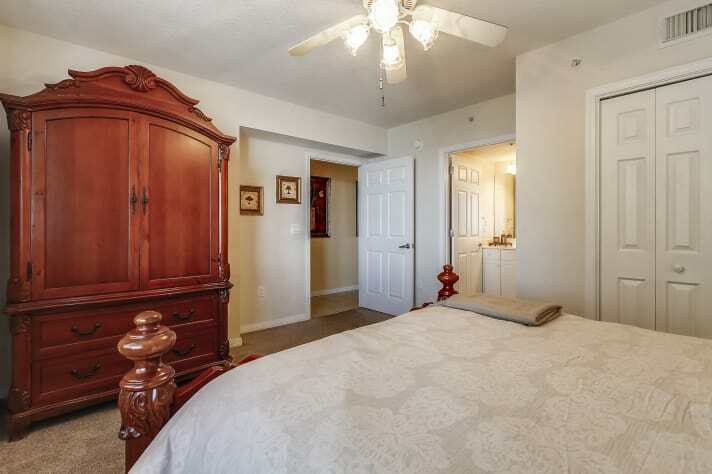 The master bedroom features a queen size bed, TV, DVD player and a private master bath. 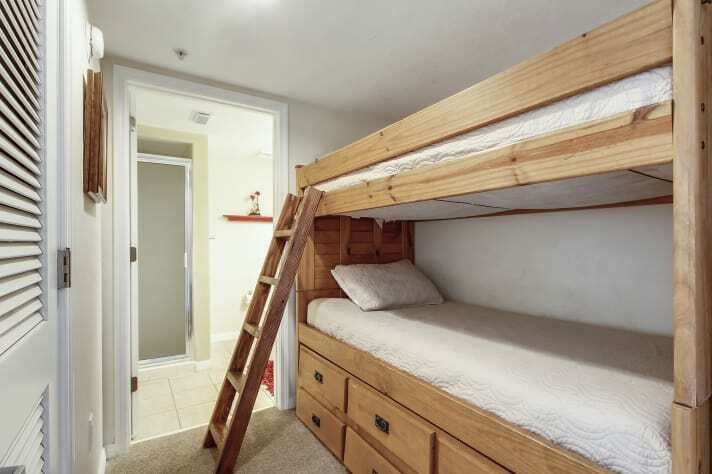 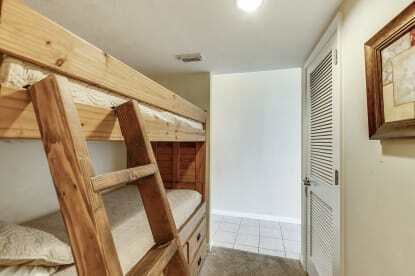 The bunk room has two twin bunks and is located near the guest bathroom. The family room has a queen sofa sleeper, TV, and DVD player. Stay connected with Wireless Internet Service. 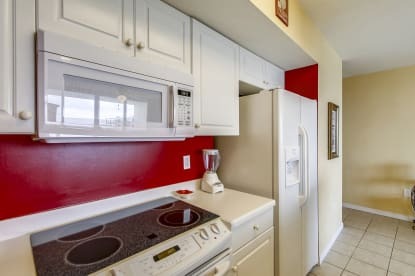 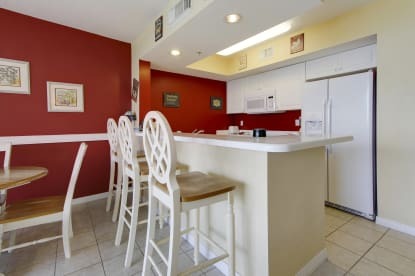 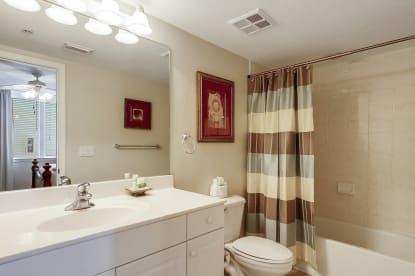 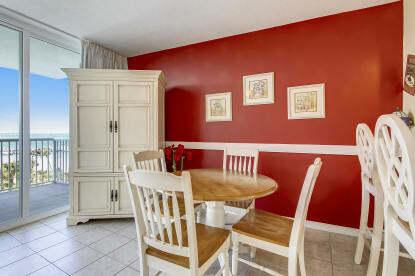 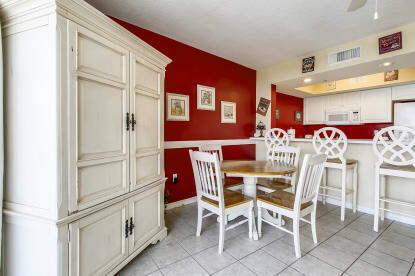 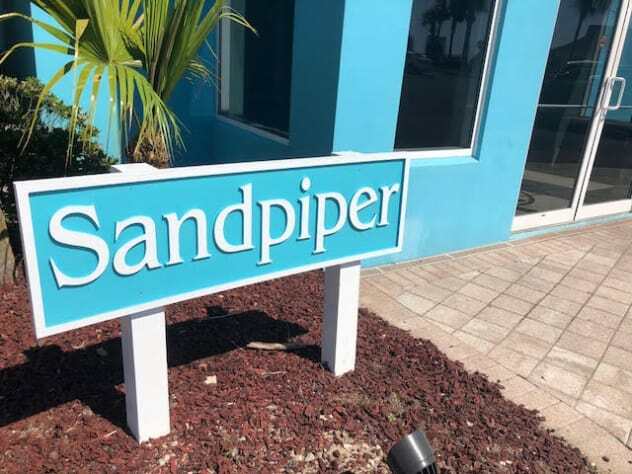 The fully equipped kitchen is complete with side-by-side fridge/ freezer with water and ice-maker, dishwasher, oven with smooth top range, and an over-the-range microwave. 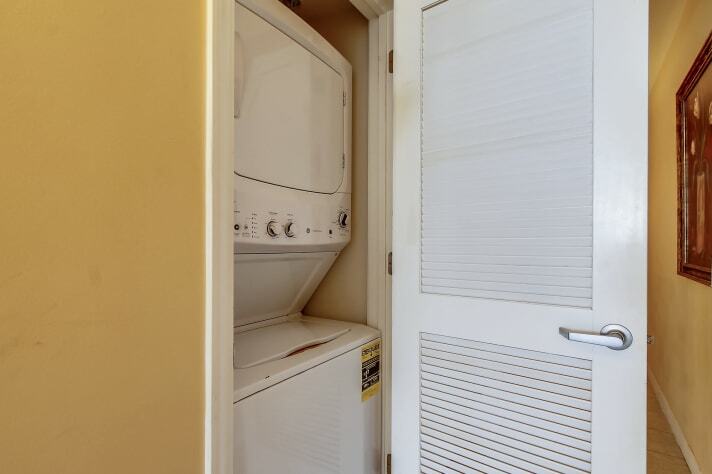 A stackable size washer/dryer is in the unit for your convenience. 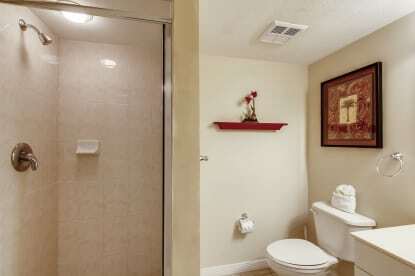 It also features tiles throughout the unit. Looking forward to our next vacation! 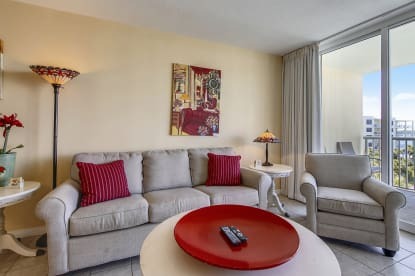 We were pleased with every part of our stay...as usual! 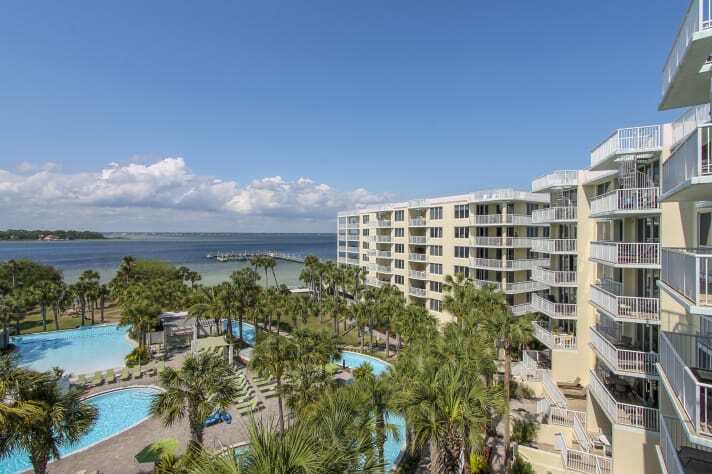 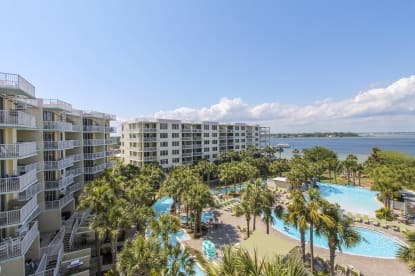 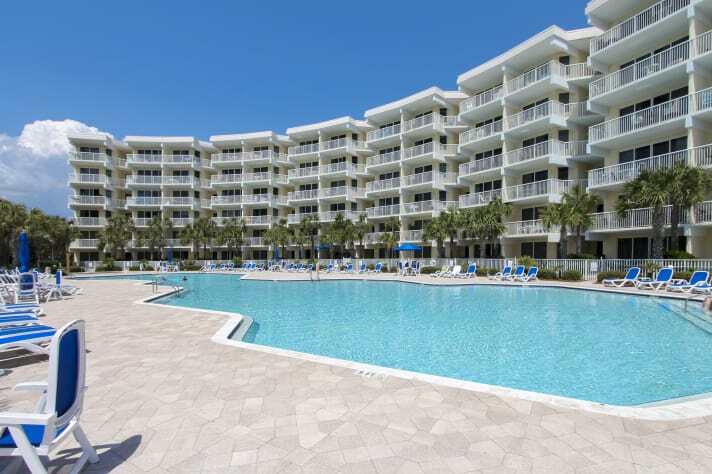 We've used VRBO and stayed at the Destin West Beach and Bay Resort for the past 10 years and are already looking forward to our next vacation there this summer!! Thank you! 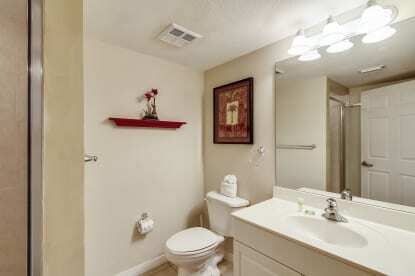 Clean and perfect for our needs. 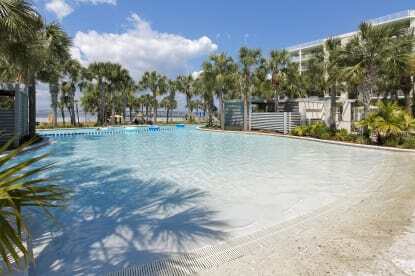 We stayed for Fud's volleyball tournament. 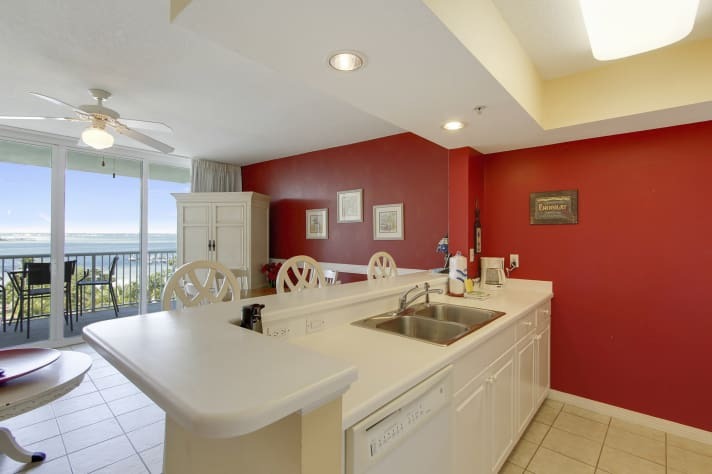 We stayed in this condo which was close to the activities. Size and quality was perfect for price. We would use again. 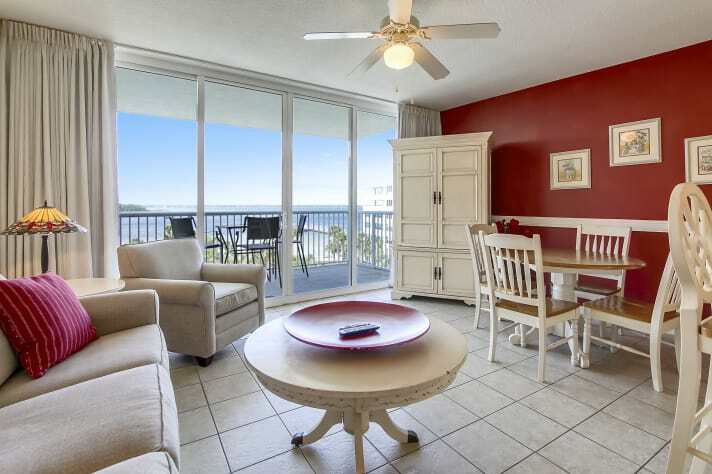 The condo had everything we needed to enjoy our stay . Looking forward to coming back again next year !! !